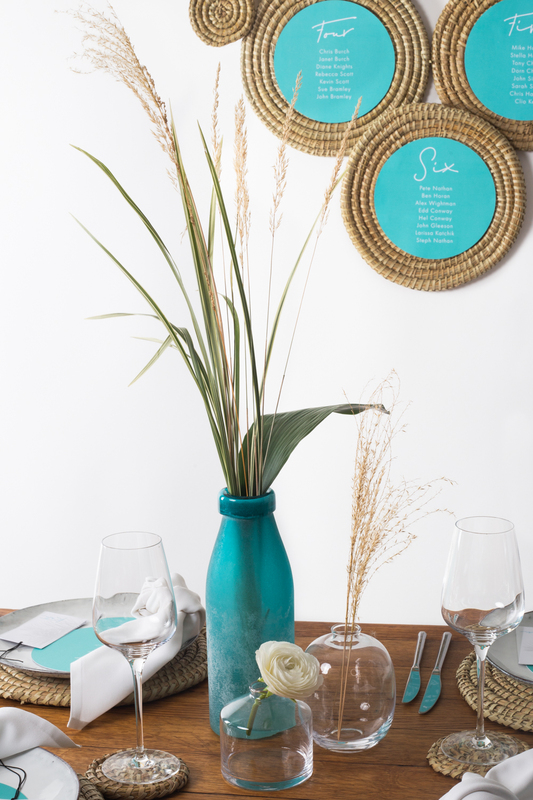 Wedding styling is quite a broad term that can cover a lot of different aspects of your wedding day. 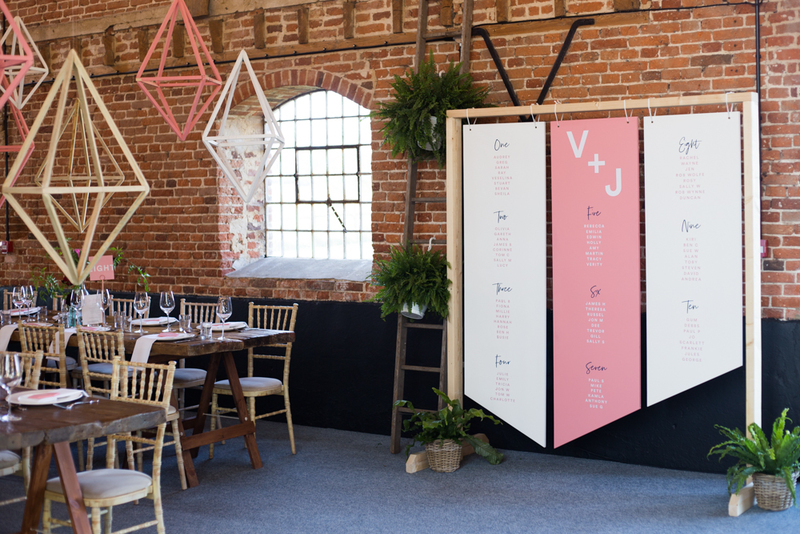 At Rose, Paper, Scissors we look at it as anything decorative or informative needed for your wedding day that requires a creative input – but if that’s still not a clear definition for you, scroll down to see all the ways we can be involved stylistically and what we can design for you! We can be involved in as little or as much as you like and will create bespoke outcomes based on your tastes and budget as every couple is wonderfully unique and one price doesn’t fit all! Are you newly engaged and already feeling a little overwhelmed by everything? Confused at where to begin? Let’s sit down with a coffee (or something stronger!..) and get to the bottom of what your wedding really means to you and how you can reflect your personality as a couple in your celebrations. You will then receive a bespoke design pack full of ideas for different areas of your wedding based on what we spoke about. 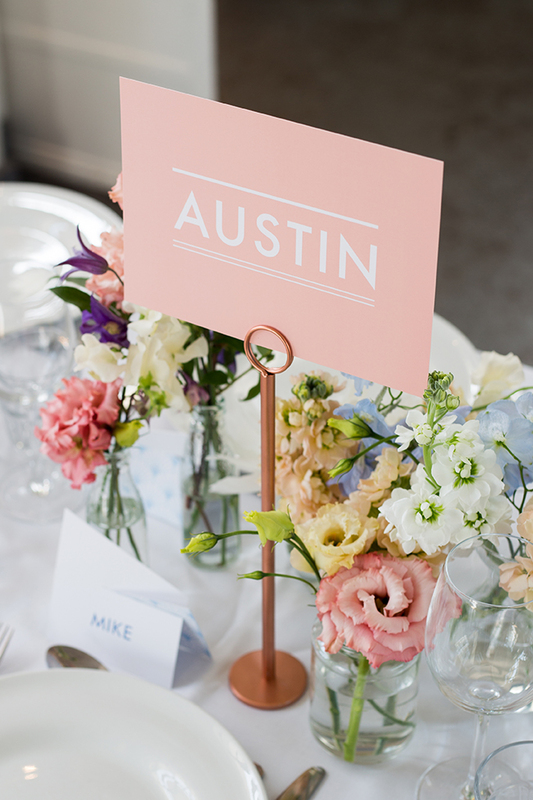 From suggestions for stationery design and styling to flowers, colour schemes and all the little touches in-between, it can be your ‘wedding design bible’ and what you look back to, to keep your planning on track! 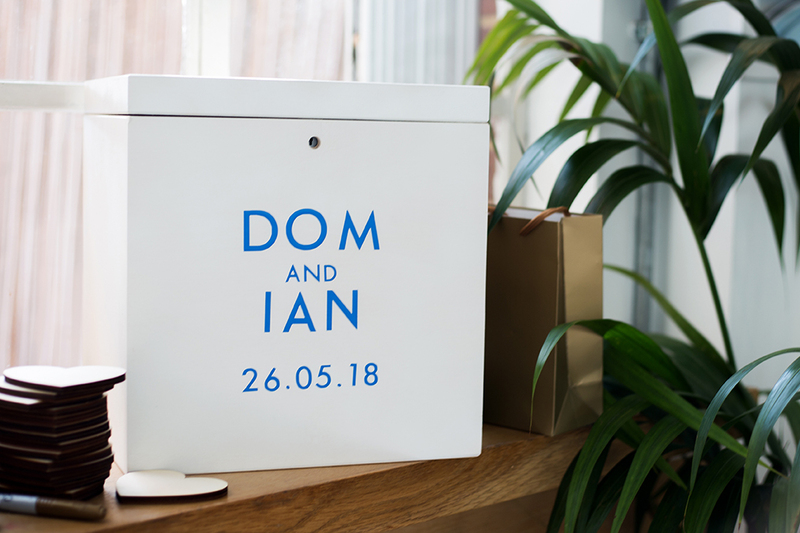 If you like the ideas we have suggested you can always follow up with our stationery and/or styling services however there is absolutely no obligation to takes things any further. Whether you’ve already had your stationery designed by us or its your first encounter with Rose, Paper, Scissors we would love to help you bring everything together for your wedding day! After a no obligation styling consultation (in person or over Skype) where we will discuss your venue and ideas, we will come up with a rough quote for you. If you like what you see we can continue to work with you and your other wedding suppliers to make your wedding dreams a reality! We will then be there on the day, if required, to set everything up and make everything look amazing! 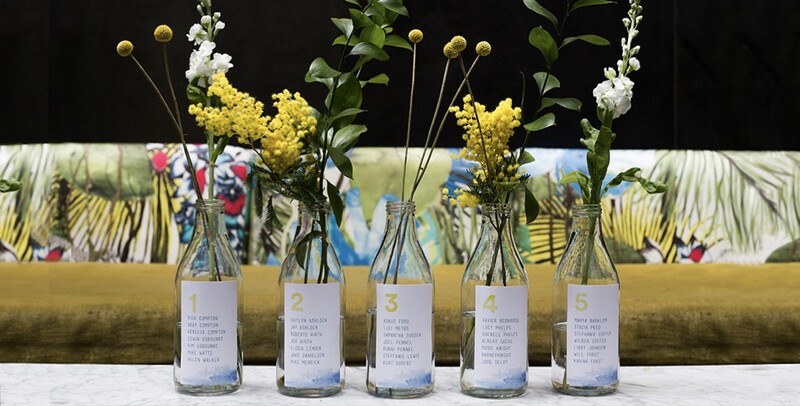 If you’ve already nailed all of your wedding decor yourselves but realised you need an artistic pair of hands to put everything together on the day – we’re here for you! Including a meet up/call before the day to discuss everything that needs to be done, we will turn up on the morning of your wedding to make sure that everything looks beautiful ready for your celebrations. 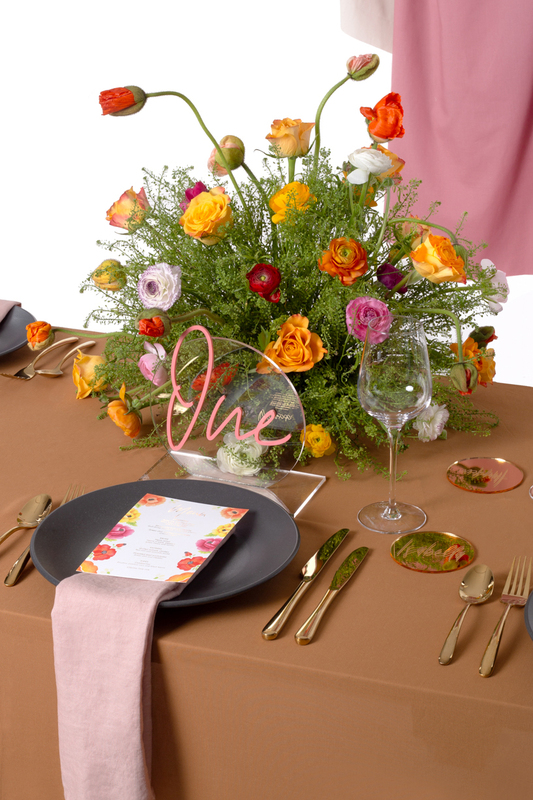 If you need us to stay later to transform a room/area from a ceremony space to an evening space – no problem! We can create a bespoke quote that works just for you! If your wedding is outside of London you will need to also cover the costs of travel to get us to and from the venue.